I'm a solution-focused therapist with 30 years experience helping people change their lives. Do you have patterns that keep landing you in unhappy relationships? Do you have core beliefs about yourself and others that limit your happiness and well-being? Do you suffer from depression, anxiety, addiction or relationship distress? My job as your therapist is to help you identify core issues and patterns that impede your well-being and, in partnership with you, develop strategies for improving how you function, think and act in the world. My style is interactive, warm, compassionate, and sometimes humorous. Therapy should produce tangible change, not just insight. 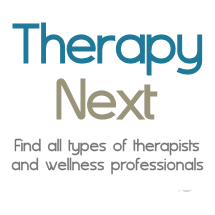 Working with the right therapist can have an enormous impact on the quality of your life. Why wait another minute? Let's talk.